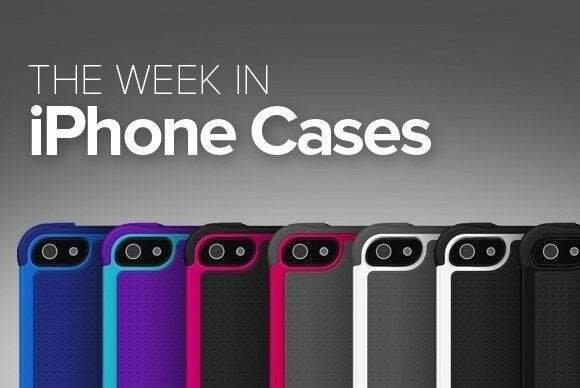 This week’s roundup of new iPhone cases features new wooden cases from Carved and DODOcase, leather shells from Toffee and DragonSkin, and much more. ... plus, a handful of wallet cases, and more! 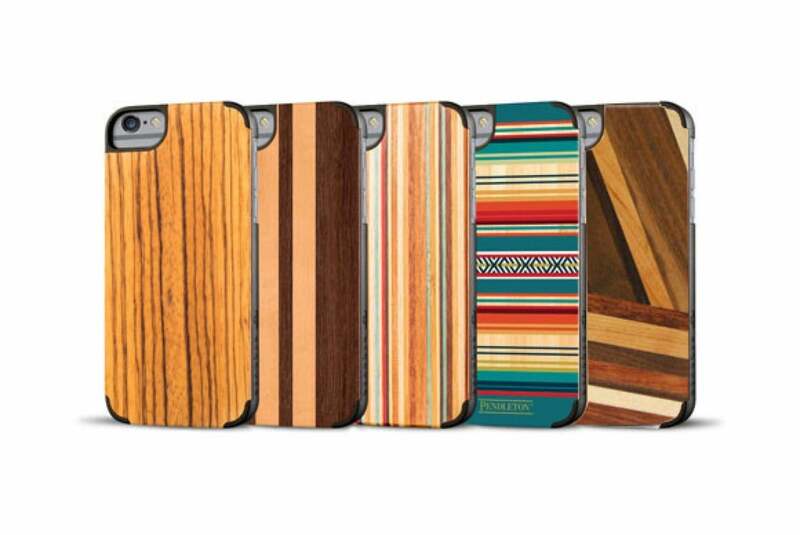 The Traveler (iPhone 6/6s and 6 Plus/6s Plus; $24 to $56) combines a hand-finished wood cover with a polycarbonate shell. 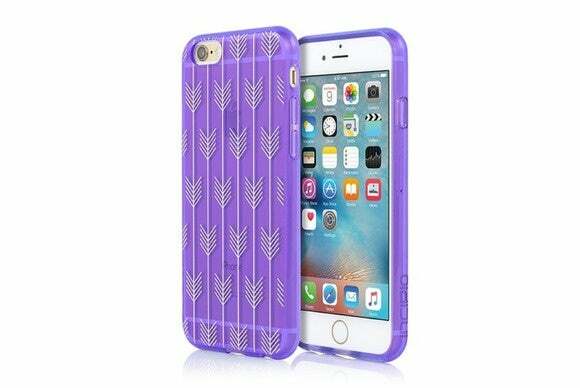 The case features a rubber bumper to absorb and dissipate impact from side and corner drops, sports a protective finish to keep it looking fresh over time, and comes in a variety of designs, colors, and patterns. The Recover (iPhone 6/6s and 6 Plus/6s Plus; $40 to $50) sports a natural wood backplate finished with a polycarbonate bumper. 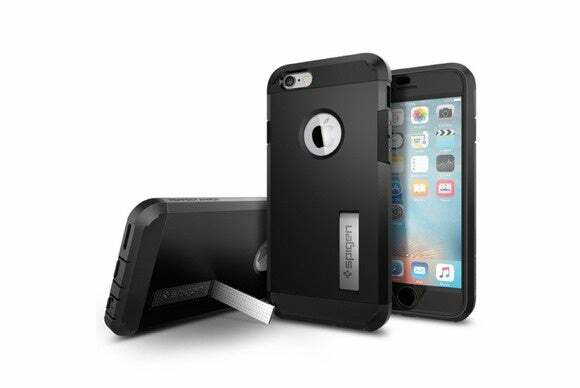 This snap-on hardshell case provides precise cutouts for the iPhone’s buttons, Lightning port, headphone jack, and back-facing camera, and features a matte finish designed to protect its exterior over its lifetime. The Recover case comes in five different themes: Skateboard, Pendelton Serape, Wedge, Multiwood, or Zebrawood. Handcrafted with genuine leather, the Wetherby Pocket Bar (iPhone 6/6s and 6 Plus/6s Plus; $25) features an elegant design with a pocket in the back for up to two credit cards. 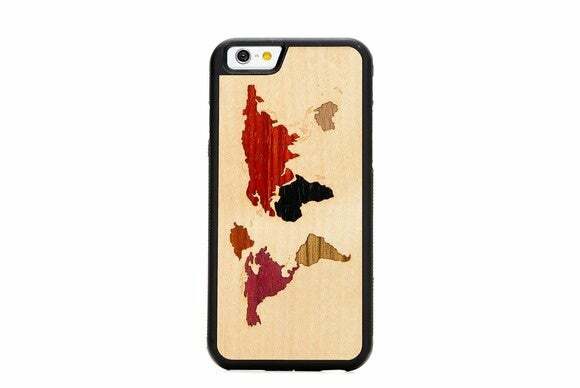 The case grants access to all of the iPhone’s ports and buttons thanks to custom cutouts, includes a camera opening for quick snapshots, and is available in brown, dark brown, gray/brown, gray/red brown, or red brown. Fashionable and functional, the Jstyle Gala (iPhone 6/6s; $70) comes with eight slots for your ID and credit cards alongside larger compartments for your cash and other wallet necessities—all in one separate zippered section designed for quick access when you’re out and about. 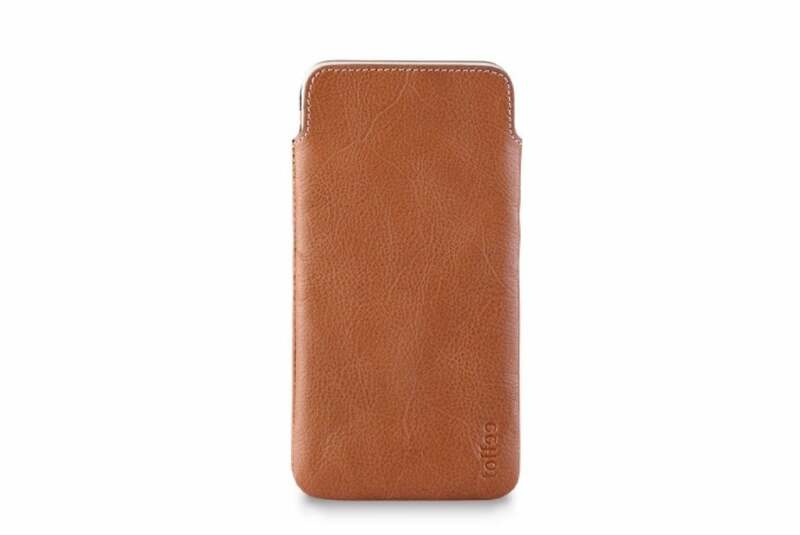 Made with Saffiano leather, the case includes a zippered coin pocket, a detachable wristlet strap, and a button closure tab. The Jstyle Gala is available in black or pink. The Design Series (iPhone 6/6s; $35) comes in a number of different patterns—with names like Isla, Hensley Stripe, Arrow (pictured here), or Moroccan—available in different color combinations. This rigid hardshell case is made from a translucent material, accented with a metallic foil design. Plus, it has been treated with an anti-scratch coating for extended durability. 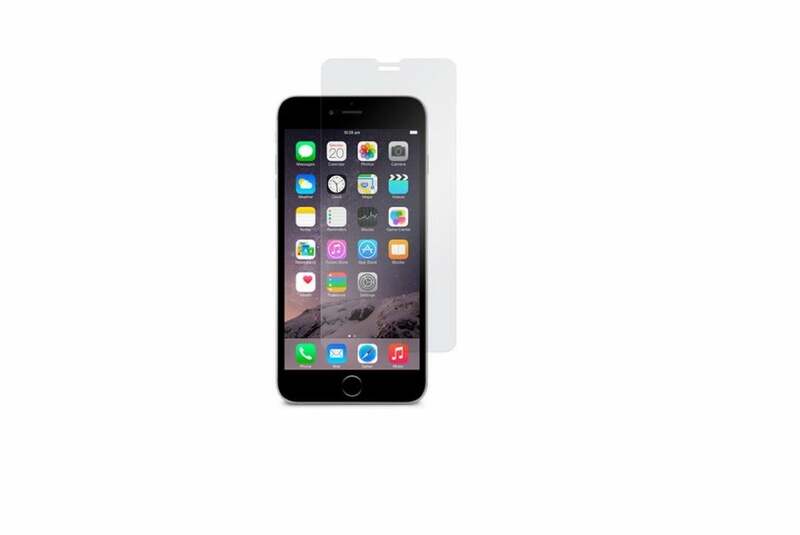 The AirFoil Glass (iPhone 5/5s, 5c, 6/6s, and 6 Plus/6s Plus; $30 to $45) is a hardened glass screen protector that virtually disappears once installed on your iPhone’s display. The AirFoil Glass sports an oleophobic coating (which blocks out smudges and fingerprints), features rounded edges and cutouts that precisely fit your iPhone’s surface, and an adhesive backing that makes it easy to install. 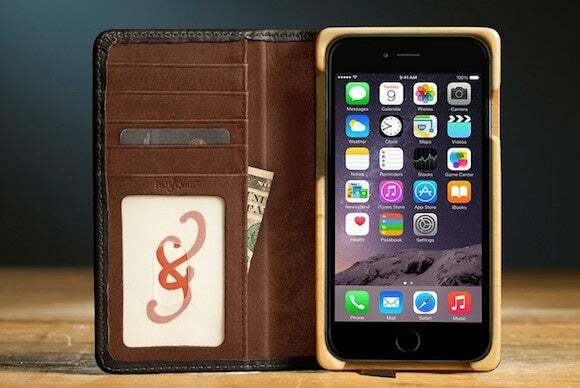 Available in dark chocolate or galloper black, the Luxury Book (iPhone 6 Plus/6s Plus; $110) sports a hand-finished wooden cradle that holds your iPhone in place inside of its book-style cover. 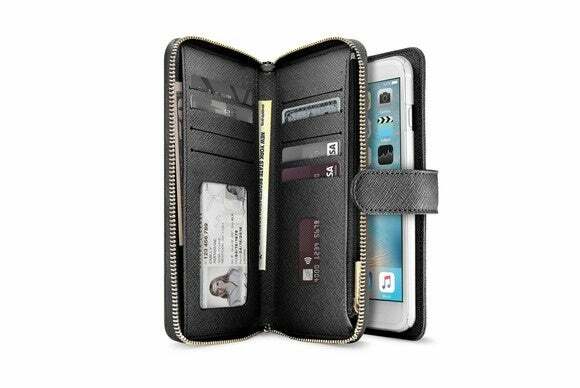 This case includes an opening for your camera, comes with pockets for your credit cards and a photo ID window, and can be customized with two different interior colors to suit your tastes. The Perfect Armor (iPhone 6/6s; $40) features a triple-layer protective shell with press-through button covers to keep dust and dirt away. The case includes a kickstand that props your iPhone up in landscape orientation, sports raised edges to help prevent damage to your display if placed face-down on a flat surface, and comes with a built-in screen protector for extra peace of mind. 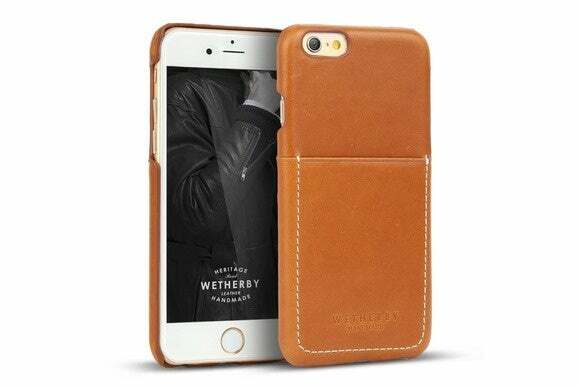 The Slip (iPhone 6/6s and 6 Plus/6s Plus; $40) is a handsome leather sleeve lined with soft microfiber that protects against smudges and scratches. 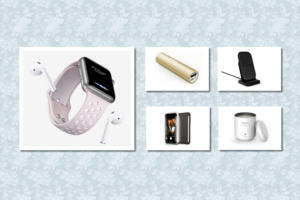 The sleeve adds minimal bulk, easily slides in and out of your pockets, and comes in brown or black.